Finding a unique Mother’s Day gift can be stressful, but we know home decor is a great way for your mom to show off her unique style around the house. 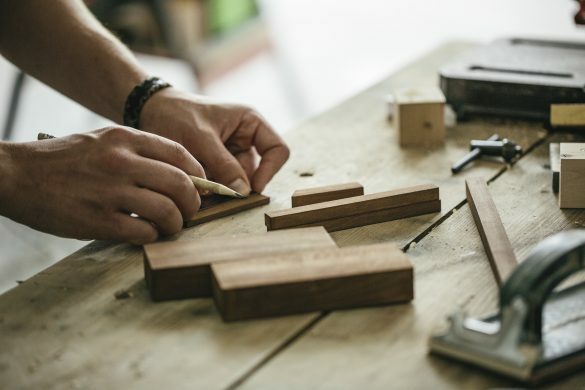 Home decor can range from kitchen accessories, table accessories and everything in between. With Mother’s Day landing on May 13, we have 13 home decor gift ideas all mothers will love to display. 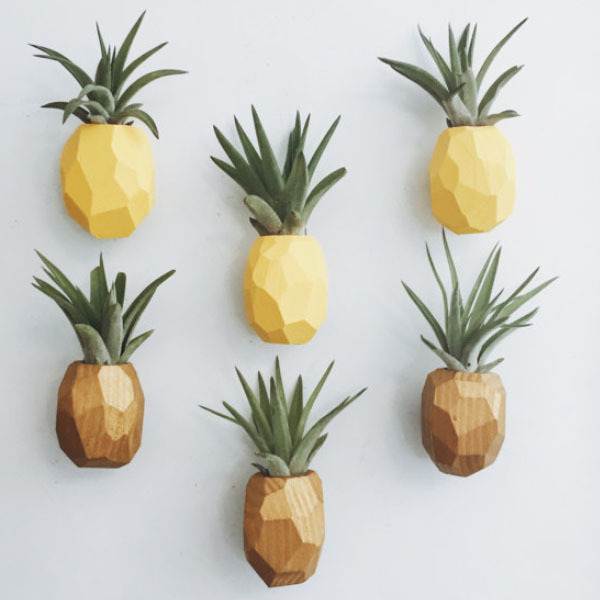 Wall Planters are all the rage and pineapples are trending more than the Kardashians right now. Get your mom these adorable pineapple magnet planters. Mom’s can display these mini magnets on the refrigerator or any magnetic surface. They look just like a pineapple with the air plant inside and hand crafted to be one-of-a-kind. Bring paradise vibes to your moms house with these tiny, but trendy pineapple magnets. 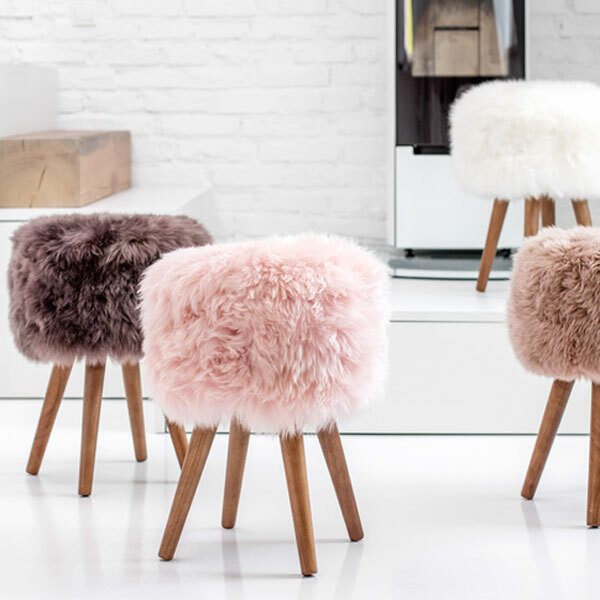 The New Zealand sheepskin stool is too cute to pass up. 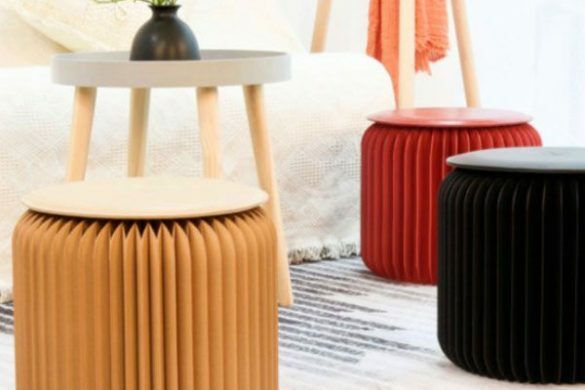 The fluffy, quirky stool is perfect for extra seating in the living room or bedroom. 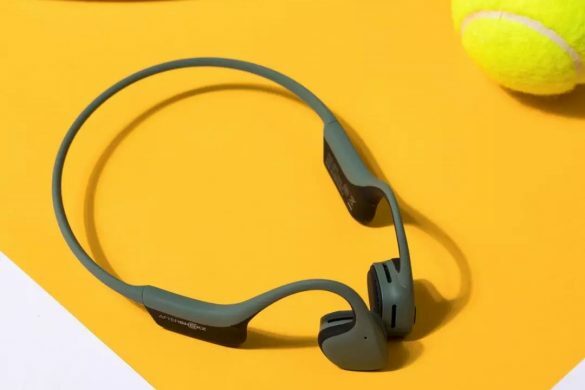 With different color options, you are sure to find one to match your moms style. Keep your moms home chic with this accent piece. The sheepskin stool is a unique Mother’s Day gift your mom would never expect but will absolutely fall in love with. Flamingos are the throwback home decor making it’s way into the new era. Flamingos are no longer the ‘grandma thing’ or the ‘Miami thing.’ Flamingos are just as much on trend as pineapples. 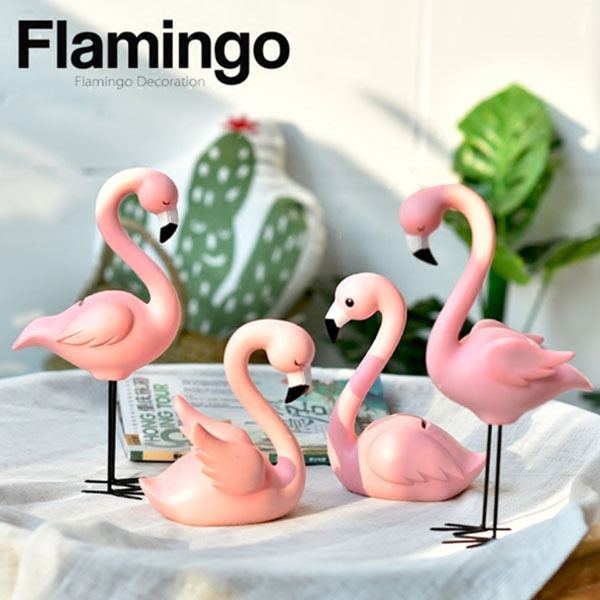 Gift your mom these charming flamingo figurines for a unique Mother’s Day gift. Did you know a flock of flamingos is called a flamboyance? 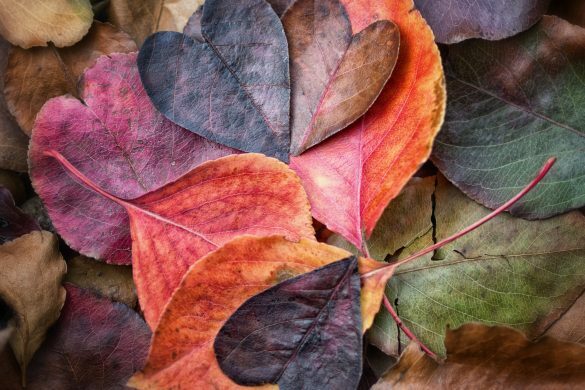 Don’t just get one, get enough to decorate indoors and outdoors. Moms will adore these cuties. “Station, this is Apollo Box, are you prepared for landing?” Take your mom on an out-of-this-world adventure with these soft moon or earth rugs. ”Copy that, we are landing on the moon (rug).” The cosmic’s are no longer just above us, with this unique Mother’s Day gift your mom can walk on the moon anytime she wants. Different size options make this easy to decorate any room in the house. 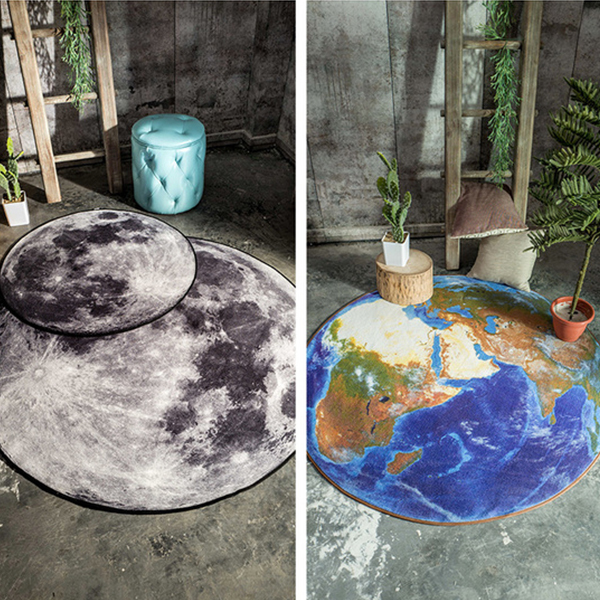 Choose from the moon or earth for a fun rug design. Coasters are essential in a home. So why not give your mom the cutest coasters to show off? 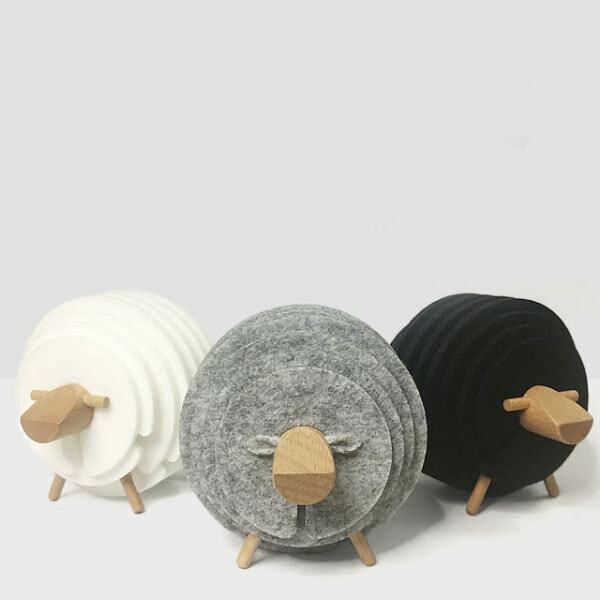 These sheep coasters are held together with an easy to remove wood sheep head. 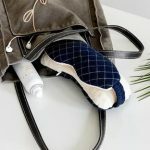 Not only are these a unique Mother’s Day gift idea for being stylish, it helps with keeping the house clean. 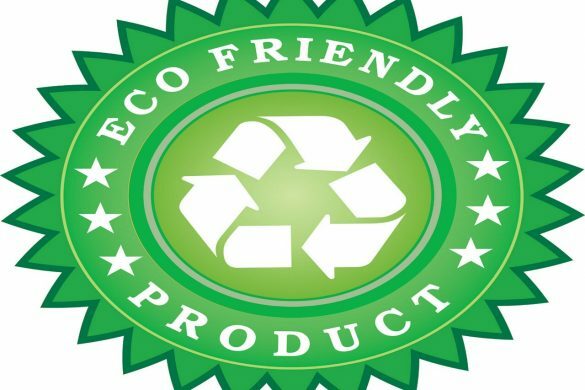 Coasters keep tables clear of heat and moisture marks. The neutral color options consist of white, black or gray. These sheep coasters are not a baaa-d gift idea. For the plant loving mothers, you need these in your home. 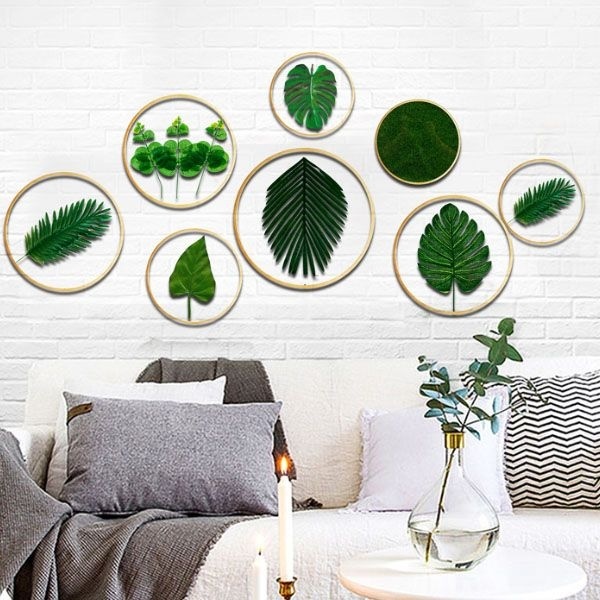 Leaves on glass round wall art is clean, simple and elegant. 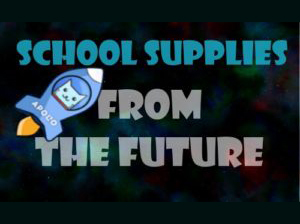 Plus they stay fresh for life, no need for sun and water. Moms can now keep plants in their house without the struggle. Different style and frame size options make this gift functional for all mothers. One of our most popular items, the crescent moon fairy light is meant to be in every house. The light stand is small enough to fit on any nightstand, bookshelf or coffee table. 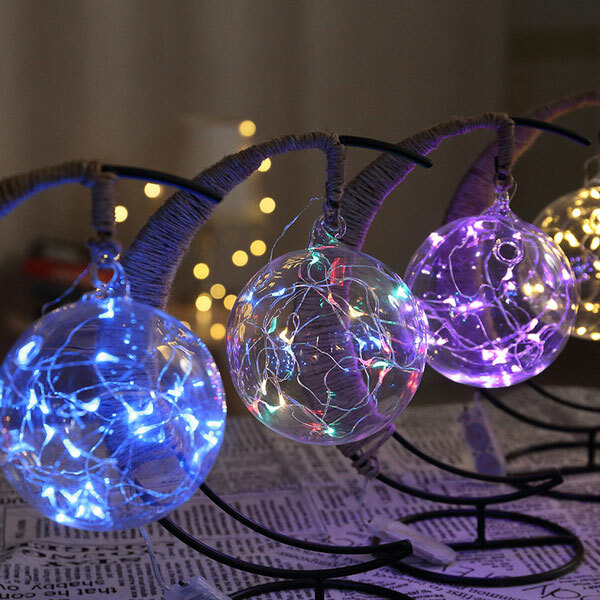 The LED lights offer ambient lighting perfect for a night light or just to have on as decoration. Choose from a globe or apple shape to give your mom for Mother’s Day. Moms will love getting compliments on how beautiful these look. Go back to the days of making arts and crafts for your mom. Nothing is better than a homemade gift for a mom. Bring nostalgia to her mind and love to her heart. 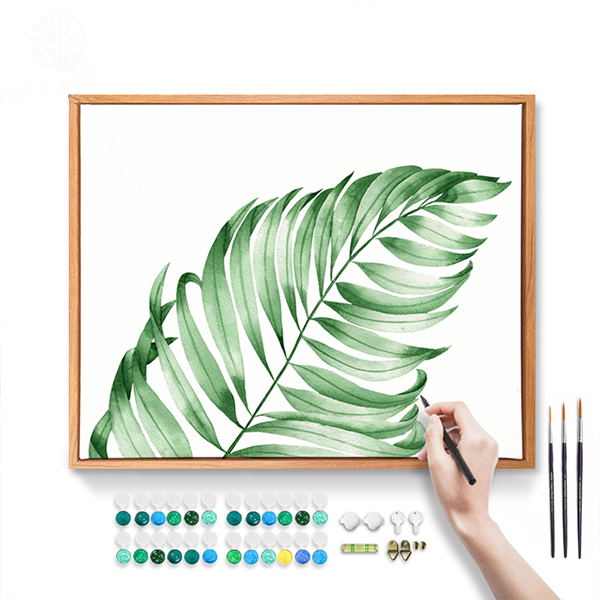 The DIY botanical painting kit includes everything you need to create gorgeous artwork. Don’t worry, no need to be a professional artist for this craft. The kit is paint-by-numbers, making it super easy to follow. Your mom will burst into tears with how thoughtful this unique Mother’s Day gift is. If you are not artsy, but your mom is, give her the DIY kit to paint on her own. Tea Kettles have become more than just being used for tea. Keeping a tea kettle on display is a must. So give your mom a shiny tea kettle for tea and decoration. Perfect for tea time and Sunday brunch, your mom will show off to all her friends the hottest tea kettle in town. 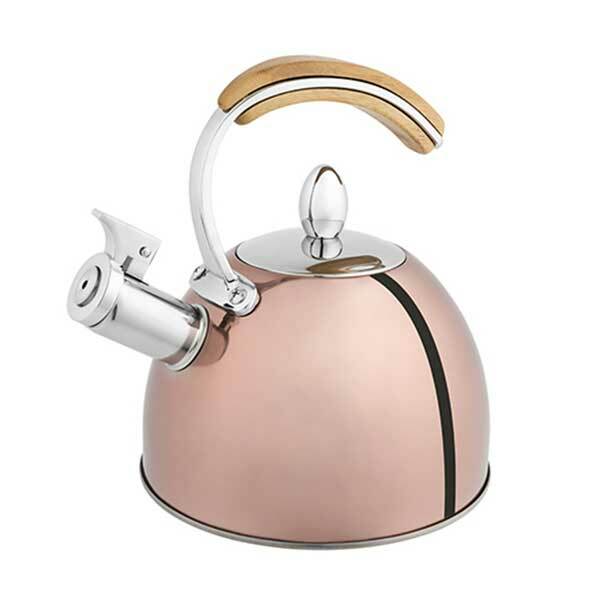 The Presley tea kettle comes in eye catching colors from the ever popular rose gold to a beautiful Tiffany blue. Tip: Give your mom a box of her favorite tea to go with this tea kettle. A unique Mother’s Day gift calls for a terrarium kit. Who doesn’t want their own at-home mini aquarium? ‘Marimo’ is Japanese for the lovely green algae ball found in few lakes around the world. 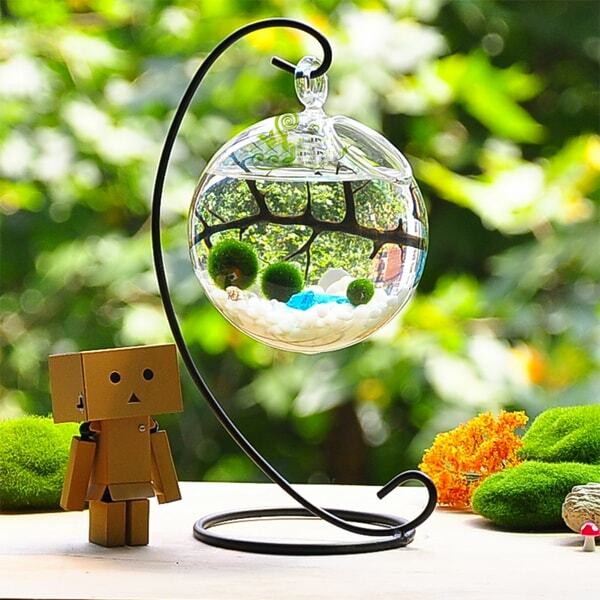 Marimo algae balls bring good luck, an ideal gift for moms. 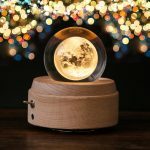 The kit includes tiny white shells, a black sea fan, colorful aquarium gravel, a glass sphere and curvy metal stand to make a serene scene. Fun Fact: Marimo can live up to 200 years! What is a a weather forecaster? And how does it work? This star will change inside depending on the weather. 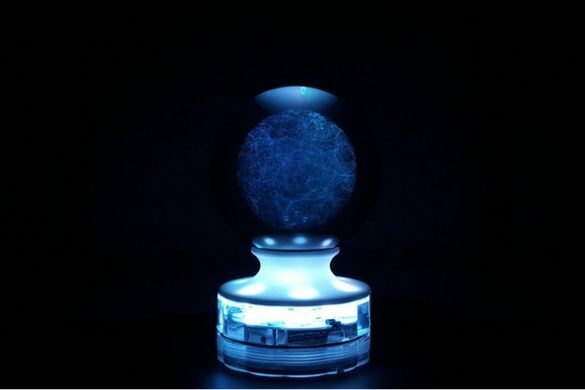 Who needs Alexa when you can have this delightful star give you the forecast? The water in the star will stay clear if it’s a sunny day outside, if the weather is cloudy the water will turn murky. 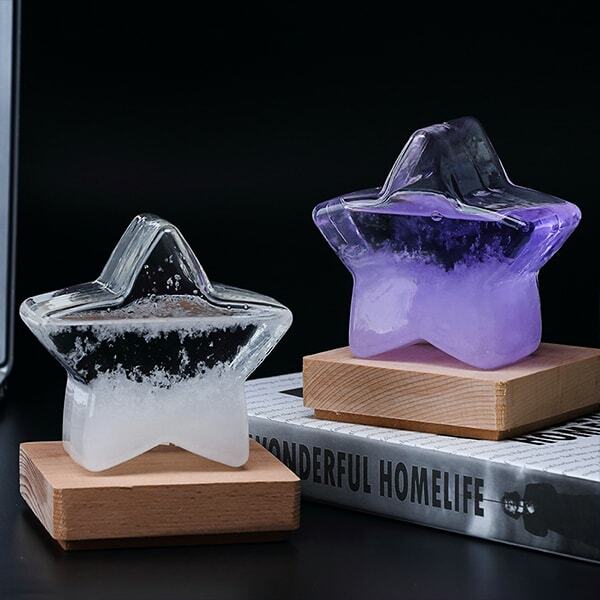 This star weather forecaster is a unique Mother’s Day gift is not just cute decoration for the table but a weather forecaster. Different color options allow you to make this gift a little more personal with your mom’s favorite color. 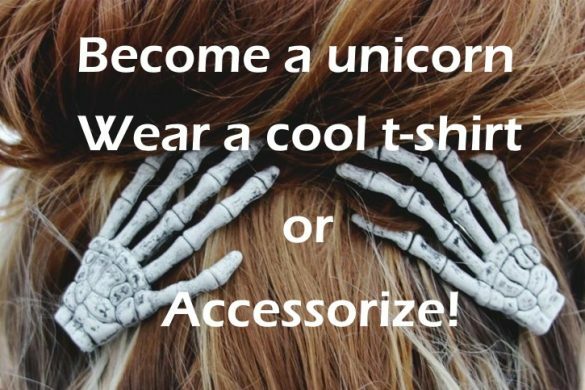 Mothers who enjoy fun, quirky gifts will love this. Get your mom a classic Mother’s Day gift, the heart candle holder brings rustic charm to a gorgeous home. A warm glow shines through a heart carved out on the side. Great for the indoors or in the evening on the patio. 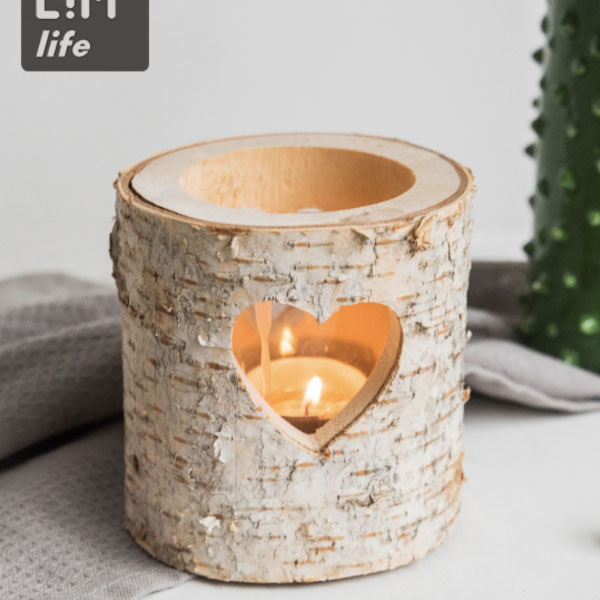 This is a charming Mother’s Day gift, it’s not just a simple candle that will melt in a boring glass, this can be reused as many times with any candle scent inside. 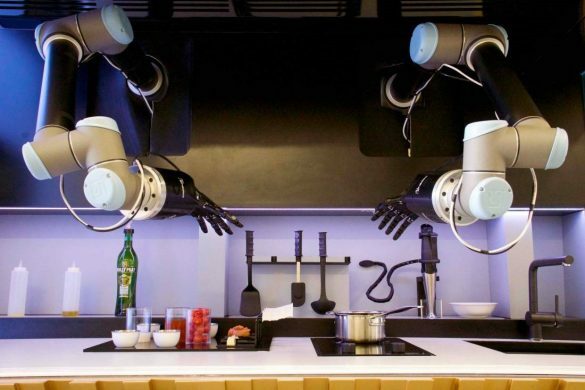 Help your mom spice up her kitchen decor game. These appealing shakers come in two options: animals or seasons. Seasons for seasonings? Ha! A dad joke for a unique Mother’s Day gift just felt right. 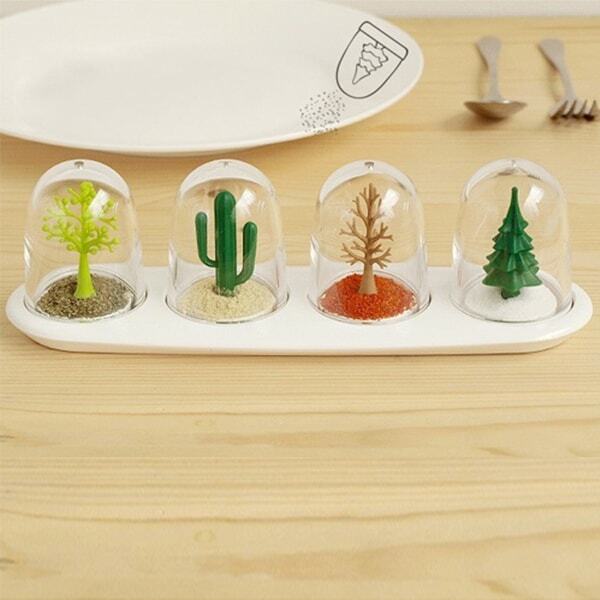 Once the seasonings are in use, the animals or seasons will start to appear through a clear glass. Mothers can use it for her favorite seasonings or just a cute decoration on the kitchen counter. Any of these unique Mother’s Day gift ideas will sure make any mother happy, but don’t forget the sentimental or funny Mother’s Day card! For more Mother’s Day gift selection, check out our Collection For Moms.